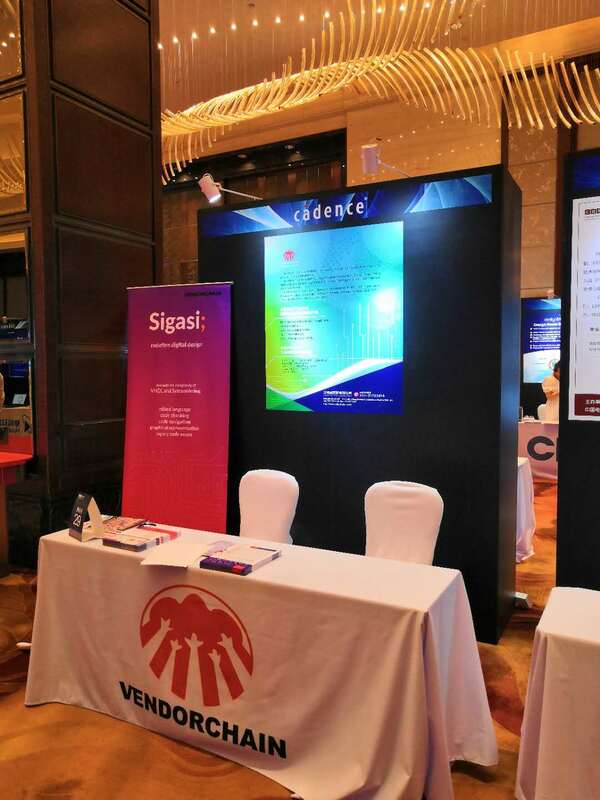 Sigasi and Vendorchain celebrated the start of their partnership recently at the Cadence CNDLive event in Shanghai, China. At this event hardware engineers had the opportunity to experience the benefits of using Sigasi Studio, live at the booth. “Sigasi Studio has integrated key features for SystemVerilog into its newest Sigasi Studio 4.0 release. The market currently needs graphical features like state machine, preprocessor and hierarchy views, and also block diagrams, to complement the already strong syntax, editing and code checking technology of Sigasi. Sigasi Studio is a perfect fit with our customer’s design and verification requirements of tomorrow” , says Luo Jing, Sales Director of Vendorchain. 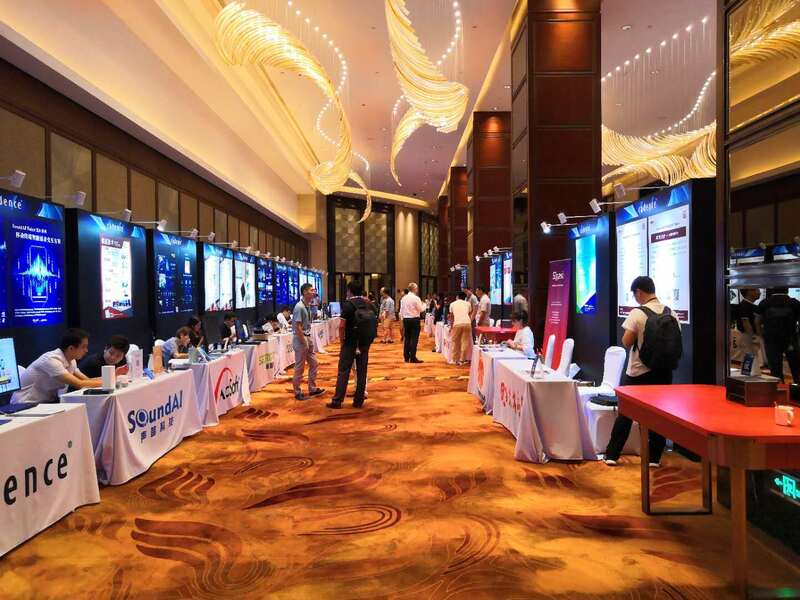 “Vendorchain has proven to be a successful EDA sales partner and has an experienced and dedicated team on the ground in both China and Taiwan. Their expertise in finding the right professional solutions for their customers brought us together. We know the value of a good partnership in EDA and we are happy to include Vendorchain into the Sigasi family.” , says Bob Seghers, General Manager of Sigasi.